Are you planning on doing a DNA paternity test soon? The great thing about today’s paternity testing is that you can do it in the comfort of your own home if you just want results for your own peace of mind. 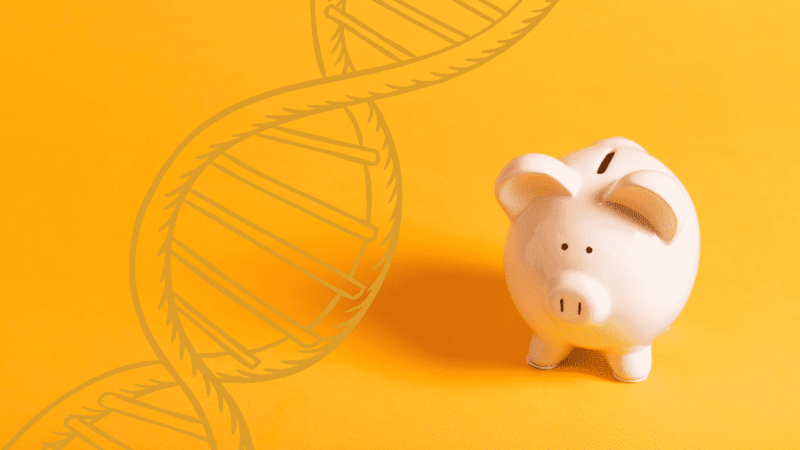 If you need results for child support or child custody, you can still buy the at-home kit at your local store and then arrange for the DNA collection to be witnessed—all at an affordable price. The results of a paternity test are often life-changing, so it’s essential that you do your homework beforehand about the exact test you need and how to do it correctly. 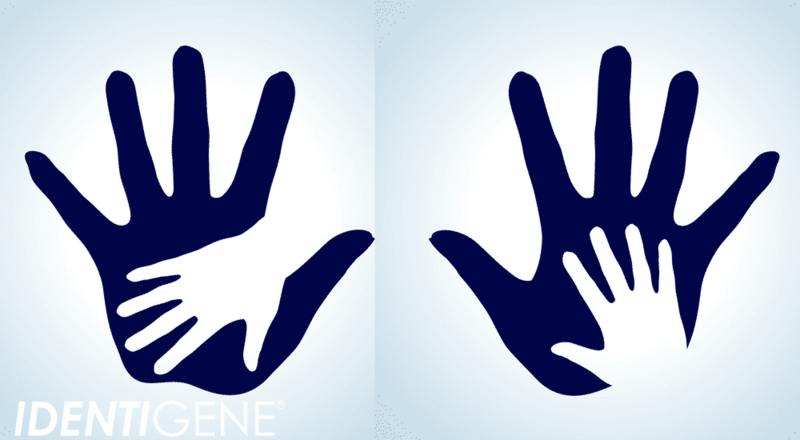 Here are 5 essential tips for acing that all-important paternity test. 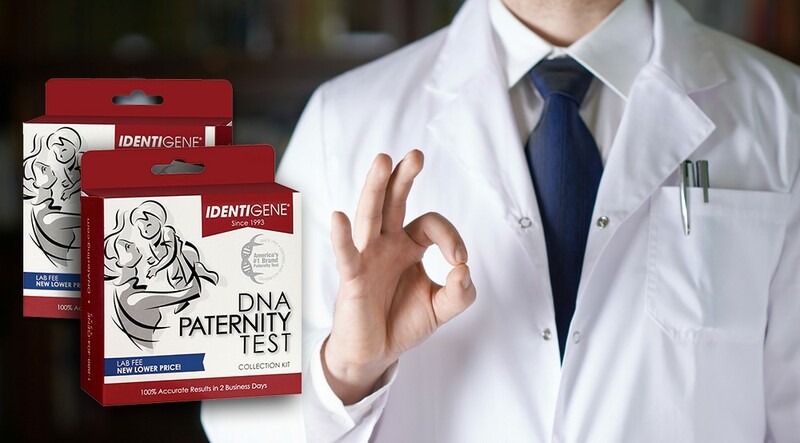 The paternity test kit you purchase at the store contains three sets of special DNA-collection swabs: one set each for the child, possible father, and mother. The lab fee printed on the outside of the box reflects the price for testing these three individuals only. If the possible father is deceased or otherwise unavailable to test, then a straight paternity test is no longer an option: what you need is Family Relationship Testing. The DNA lab can test other relatives of the possible father (such as one or both of his parents, a sibling, or other known children) to establish or discount a paternal relationship. Keep in mind that the cost of Family Relationship Testing for paternity is higher due to the more extensive analysis involved, and the participation of the child’s mother is highly recommended in order to get conclusive results. It’s definitely more cost-effective if the possible father can participate in a straight paternity test. If Family Relationship Testing is what you need, contact the lab directly to set up the test. Do you just want paternity results just for your own information or do you anticipate needing to use those results in court someday? When you collect DNA at home, results are most likely not court-admissible. This is because the court has no way of knowing if DNA samples tested belong to who participants claim they do. But if you aren’t going to court, then doing the test at home works just fine: the testing process is exactly the same as it is for court-admissible testing and you can trust results. If you need paternity test results for any of the above legal reasons, then DNA collection and submission of samples for testing must be witnessed by an approved third-party in order to stand up in court. Setting up this test is super-easy: The DNA lab arranges for the assistance of a witness where you live and you just pay an extra fee for this service. An at-home paternity test kit contains very detailed instructions on how to perform the swabbing and how to handle swabs before and after DNA collection. Take the time to read through all instructions thoroughly before swabbing to help mitigate the chance of sample contamination and/or delays because collection wasn’t done correctly. For your convenience, a postage-paid envelope is included in the kit. But keep in mind that if you send samples via this method, it can take 5-7 business days for DNA to arrive at the lab. 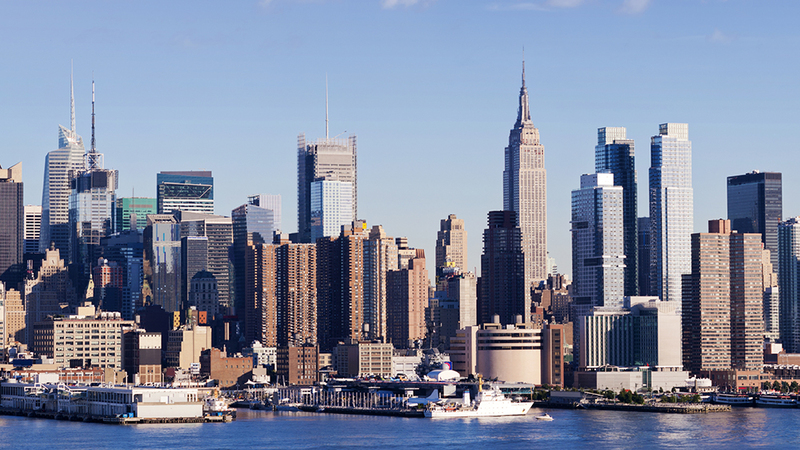 You can expedite the process by sending samples in via first-class mail or other service such as FedEx or UPS. If at all possible, it’s highly recommended that all participants in the paternity test be in the same room when collecting their DNA. Supervise each other during the swabbing and go to the post office together to make the drop-off once collection is done. Just following this simple process keeps the honest honest and greatly decreases the chance of paternity fraud. If participants live in different states or if there is reason to believe one of the participants might try to “cheat” the test, then insist on getting a witnessed test instead of testing at home—even if you don’t plan on using results in court. 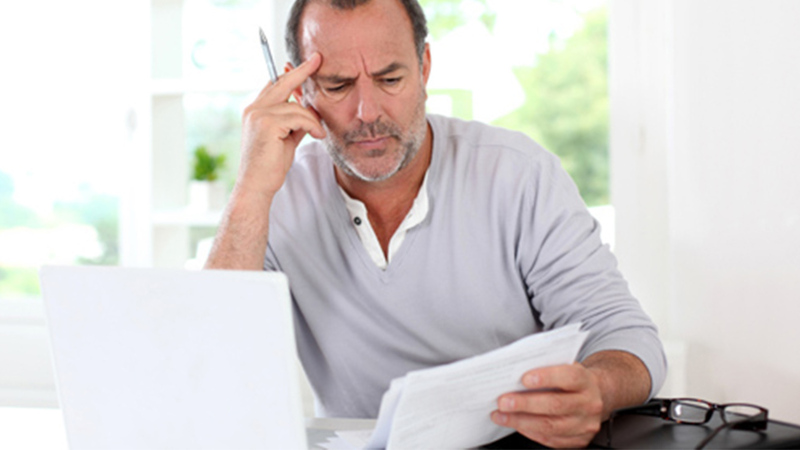 Paying a little extra money for an impartial witness is worth the peace of mind! Why trust something as important as your paternity test to any lab but the best? Only choose a lab like Identigene that maintains the highest levels of accreditation. This ensures your samples will be properly handled, tested correctly, and analyzed by professionals. Our lab’s testing processes are exactly the same as those done for court-ordered tests, and our consistent 5-star reviews speak for themselves, so you can be sure you are in good hands. Follow these tips and you’re sure to ace that all-important paternity test: Choose the right test for your needs, consider how you need to use results, follow all kit directions, supervise each other’s DNA sample collections, and only go with an accredited lab. Can you think of other tips? Share in the comments! Follow us on Facebook and Twitter! 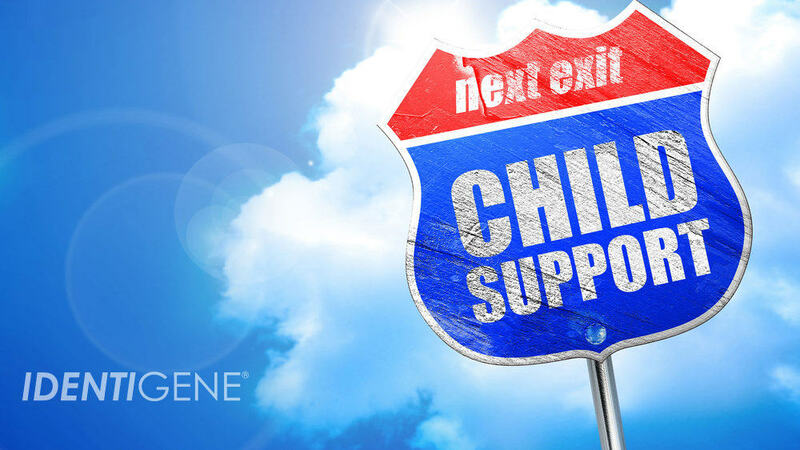 If you have questions about paternity tests or other DNA testing services, please contact our Client Support Center at 888-404-4363, Mon-Fri from 9 AM to 6 PM Eastern Time. Our friendly, expert representatives are ready and happy to help. Get answers anytime by visiting our Help Center and see real reviews from our customers. How much does it cost for the dna test to be sent in the mail or sent back? Hi, Brandon. I’m not sure I understand your question? There is a postage-paid envelope for the samples included in the kit. Do you want to know how much it would cost to send samples to the lab via some other shipping method?